Windows user like to use VLC over Windows Media Player as well as its converting features to create video suit for other devices. 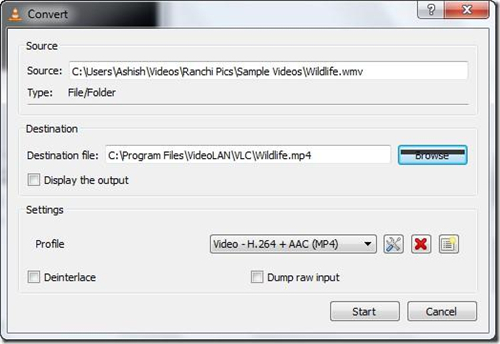 If you do not know how to convert video format on Windows, here are the steps. 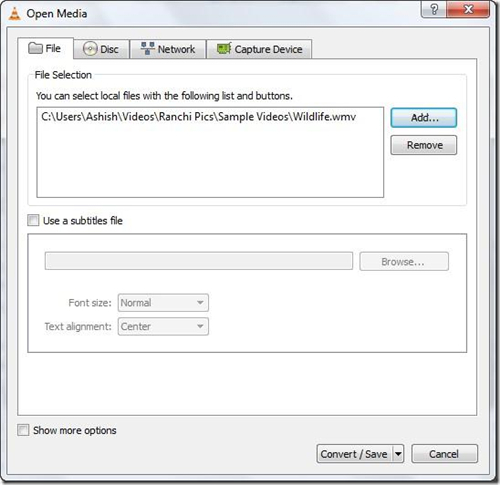 Step 1 Open VLC media player, go to Media menu for Convert/Save. Step 2 Then you'll see “Open Media” window. Go to File tab, there're two sections. 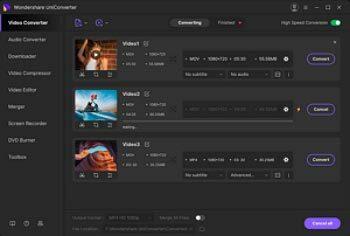 In First section, add the files you want to convert and in seconds, you can include a subtitle file to embed in the video file. Step 3 After completing the two sections, click on the Convert/Save button, you need to specify the destination folder and name the video file as well as the video profile. Note: VLC gives default package of profiles, which are widely used as audio or video formats. Step 4 Click Start to proceed to conversion. 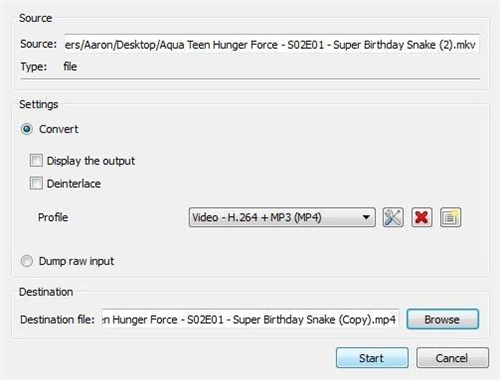 VLC player streams video files twice speed of playing while converting them, once finished, you'll see the output file in your desired format. Tips: VLC is preloaded with important codecs but if somehow your software version is missing some codecs you can install codec pack. Try to get the K-lite Codec pack. Just Google search it you will find the download link. And VLC-supported formats include 3gp, avi, flv, mov, mkv, mp4, mpeg1, mpeg2, DivX, H/I 263, Mpeg 2 audio, mp3, flac, pcm and A-law. Step 1 Open VLC media player on you MAC. Go to the File menu and go down to Convert/Stream. Wait for the dialog box to open. On the new window, select the files you want to convert by clicking on Open Media. 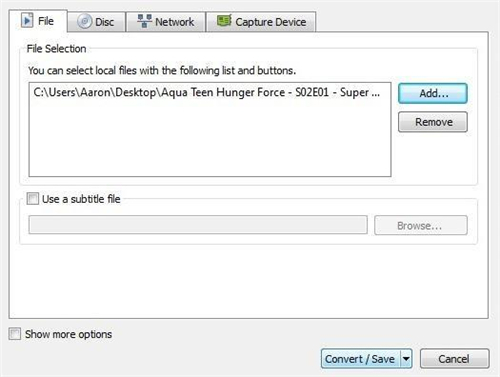 In the below section, you can add subtitles files to embed with video file. Click Convert/Stream to proceed. Step 2 Now, choose the profile you need to convert. There are various settings and tricks that you can use to create a custom profile. Choose one you want to convert to and click on Save as File. Step 3 Once the process starts just wait for it to finish. You can see the progress. Check the output file after the conversion is done. Tips: You can add more codec by installing K-lite codec for Mac. However, whichever operating system you use, VLC comes with almost all formats to help you see videos and listen to music. And VLC for Mac supports converting video format from and to 3gp, avi, flv, mov, mkv, mp4, mpeg1, mpeg2, DivX, H/I 263, Mpeg 2 audio, mp3, flac, pcm and A-law.